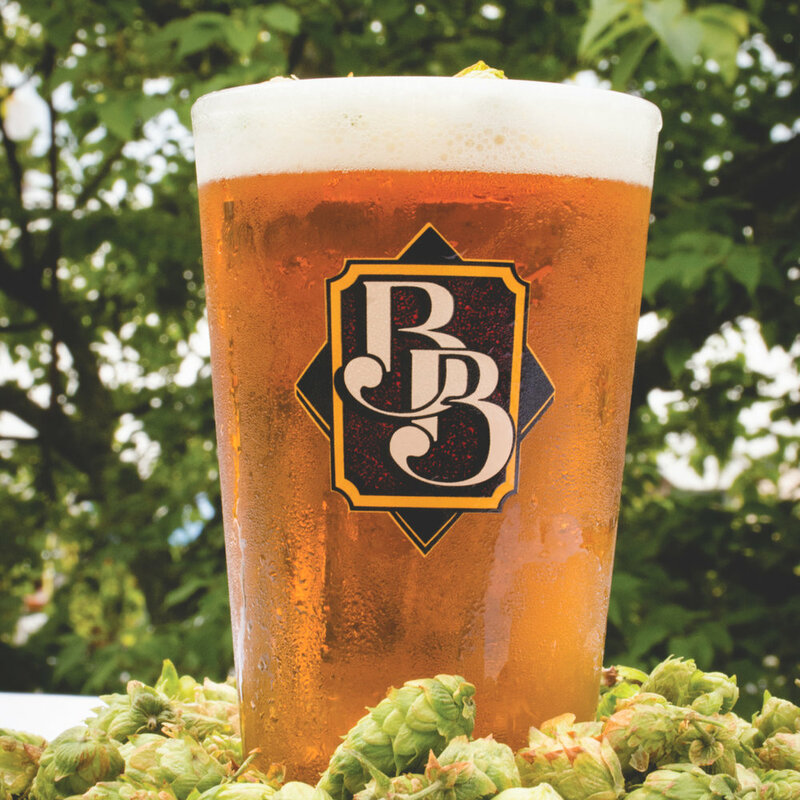 Boundary Bay’s Fresh Hop Pale Ale is brewed with fresh, whole-cone wet Amarillo hops. The 250-mile journey to Virgil Gamache Farms in Toppenish garners exceptional Yakima-valley harvested hops. Epitomize the season and delight your senses with this easy-drinking farm-to-table experience.